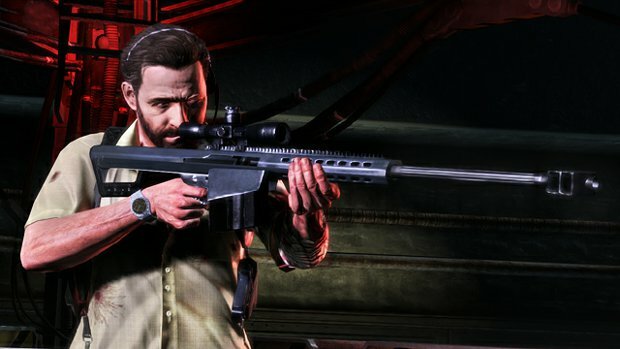 Have you been playing Max Payne 3 multiplayer and encountered such cheaters as invincibility hacks, infinite adrenaline, or score cheating? Rockstar Games recognizes that simply fixing these problems isn’t enough. Punishments will be dealt in order to send a clear message to cheaters. Rockstar Games is employing a somewhat common tactic to quarantine problem players to play other problem players. In this “Cheater’s Pool”, known cheaters will only be able to play other cheaters, in what can only be described as getting a taste of your own medicine. If a cheater lays off and proves that he can play on the straight and narrow, he’ll be allowed to play with normal players again. Any more repeat transgressions though will result in an indefinite ban. One might call that zero tolerance. So if you find yourself playing against someone who just won’t die, be sure to contact Rockstar at maxpayne3.banhammer@rockstargames.com and become a part of the solution.